6061 aluminum plate sheet is one of the advantages of aluminum products, research and development of the “1+1” hot rolling production line is specifically for the aluminum plate, the 2 series, the 7 series, the series of aluminum and other high standard products in the production line. 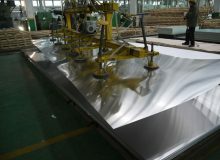 6061 aluminum plate processing technology of Haomei aluminum production far more than counterparts, the thinnest can produce 0.6mm, the aluminum oxide has a good effect after processing, small deformation, uniform quenching and other advantages, in the mobile phone shell, automobile hub, rod boxes, 3C products and other fields, win good reputation. 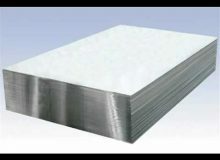 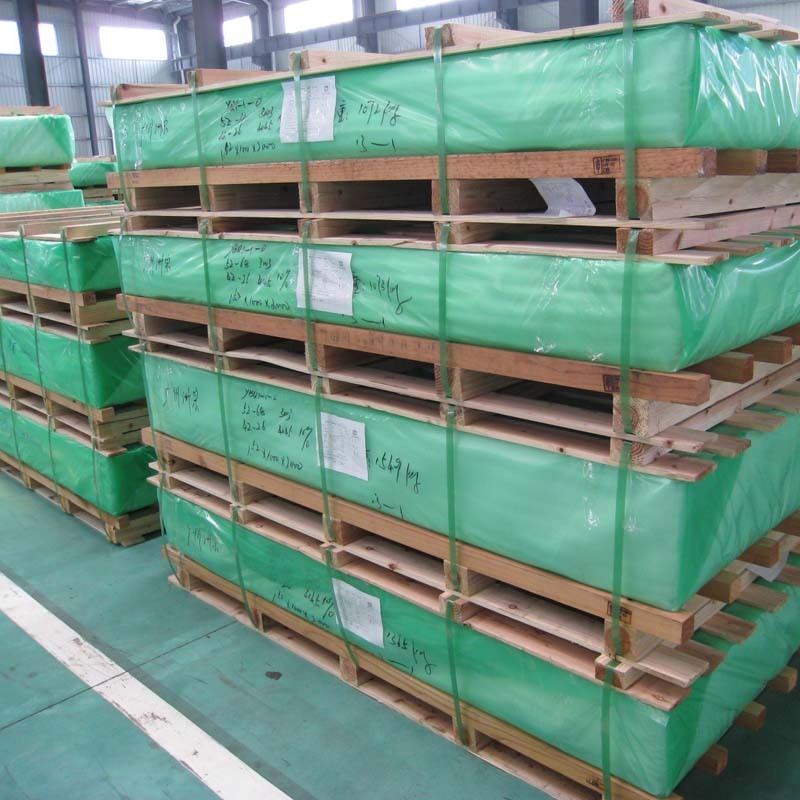 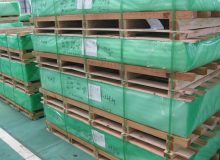 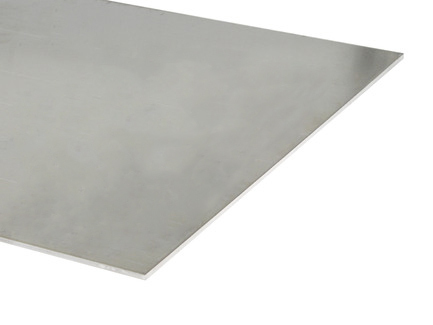 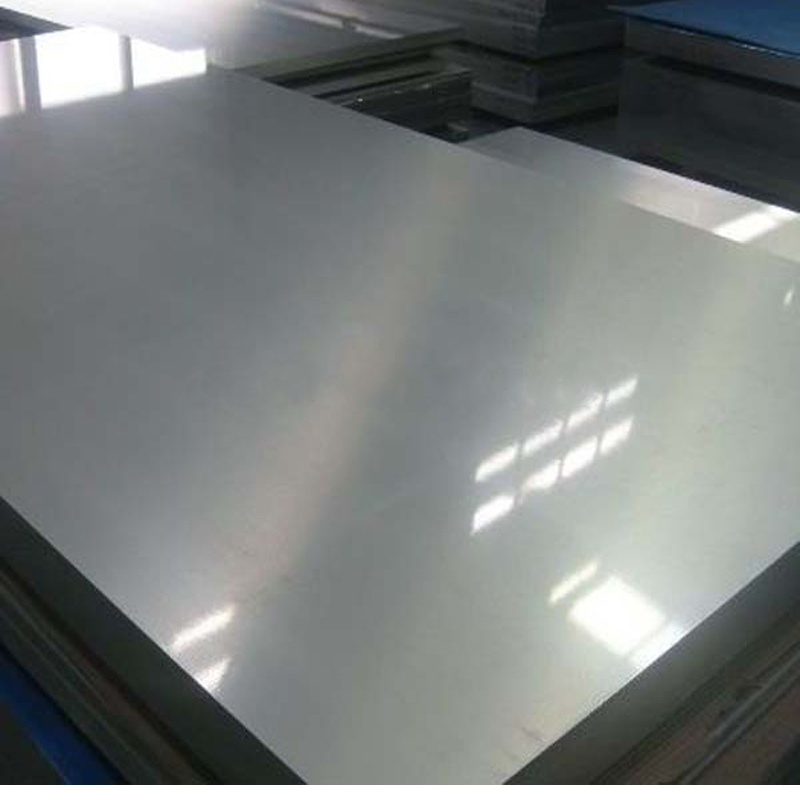 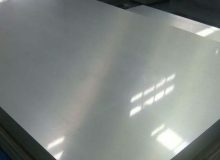 At the same time, the 6061 aluminum plate of Haomei aluminum industry with its excellent quenching performance, superior corrosion resistance and other advantages, has been widely used in the field of automobile, aerospace, shipbuilding and other fields.